Early AirPlay 2 functionality, which was present in initial iOS 11.3 and tvOS 11.3 betas, has been removed from the third beta that was provided to developers this morning. With the first betas of iOS 11.3 and tvOS 11.3, when you installed these updates on an iOS device and two or more fourth or fifth-generation Apple TVs, AirPlay 2 could be used to stream music to multiple devices at the same time. 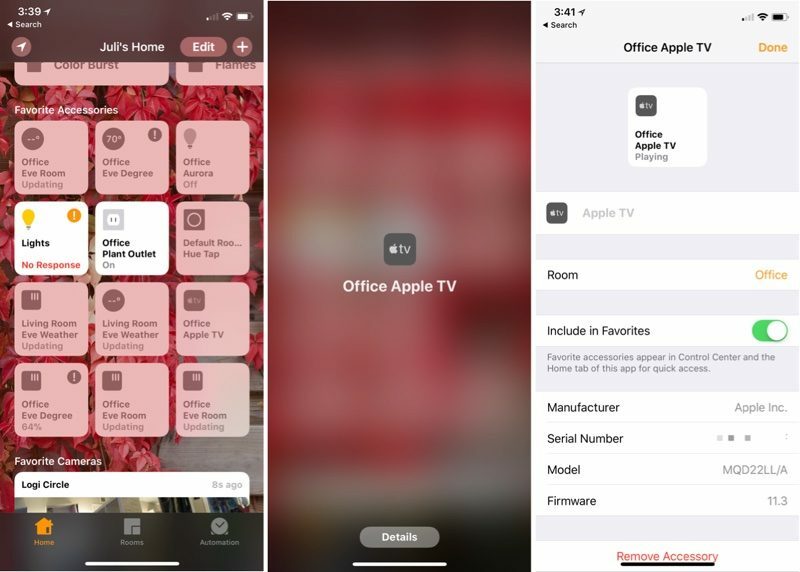 As an example, with two Apple TVs running tvOS 11.3 set up in different rooms of the house, you could use an iPhone to play the same song on both through AirPlay 2's multi-room audio feature. 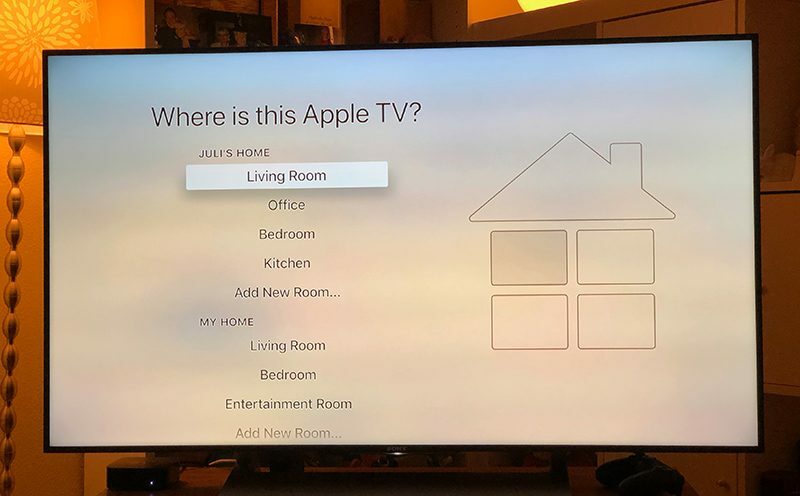 Installing tvOS 11.3 also added the Apple TV to your HomeKit setup, with the Apple TV present in the Home app. As noted by iDownloadBlog, all of these features are now missing in iOS 11.3 and tvOS 11.3 beta 3. There are no options to play audio to multiple sources and the Apple TV has been removed from the Home app. The AirPlay 2 feature was buggy and not fully functional, which may be why it's been removed. It is not clear at this time if Apple plans to re-introduce the AirPlay 2 functionality in later iOS 11.3 and tvOS 11.3 betas. AirPlay 2 was first announced as part of iOS 11 in June, but it did not show up in the launch version of the new operating system. When officially released, AirPlay 2 will allow HomePod, Apple TV, and supported third-party speakers to work together. Once AirPlay 2-compatible products are widely available, you will be able to use AirPlay 2 to control all of the different speakers and devices throughout your home, for a full multi-room audio experience. This kind of multi-room audio support was a main feature advertised for the HomePod, but Apple opted to ship the speaker without it. Apple is starting to buckle under the pressure of meeting software quality objectives. This is turning them into another company that paper-launches products or launches them with great delay that when they're finally done/released there is no excitement left for the achievement. I guess being in control of both the hardware and software adds no benefit if Apple is having so many delays and problems with these new features. I really hope when they do release AirPlay 2 it is also compatible with multiple AirPort Express device, which the current AirPlay is from the Mac, and it would be very useful from iOS devices as well. These WWDC announcements of 'vaporware' that still don't exist 8 months later are a bit much. I got an idea! Why not announce something when it's ready? I'm anxiously awaiting AirPlay 2. I want them to get it right, but I'm hoping its not going to take much longer. Good chance this is now pushed to iOS 12. What a shame. It was just really buggy, so instead of constantly getting thousands of unnecessary bug reports and questions about it, Apple simply removed it temporarily. They'll put it back when it's more stable and meaningful for developers. C’mon AirPlay 2, you can do it! I believe in you.